Do you need better wheelchair access? and inclined wheelchair lifts as well as adjustable stair lifts. 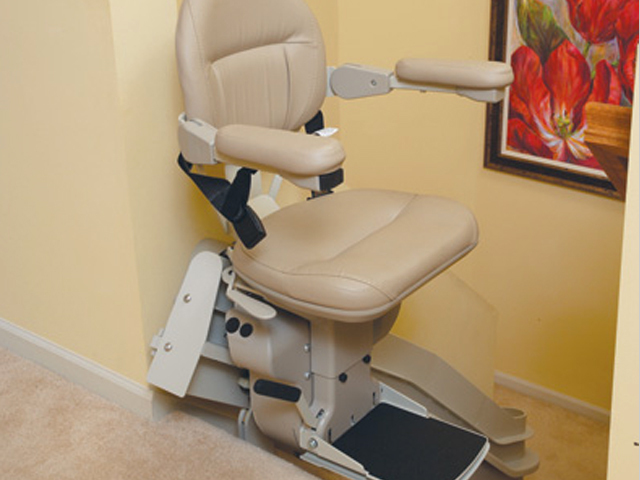 Apex Wheelchair Lifts present an economical solution. these devices efficiently travel between floors. The Freedom Green elevator is a residential elevator designed to be luxurious yet affordable. Its unique traction drive system technology provides smooth transportation. The Freedom Green elevator lives up to its name. The motor requires very little power to move the elevator cab. The elevator utilizes up to 50% less energy than conventional home elevators. The interior cab walls contain recycled/recovered wood content. The Freedom Commercial Elevator is an economic commercial option for Maryland businesses and municipalities. This model can hold up to 1,400 lbs. It is best-suited for two-level or three-level buildings such as schools, office buildings and churches. A machine room is required for this elevator. Nationwide Lifts also features pneumatic elevators. The Vision 450 home elevator is a vacuum elevator that can travel 35 feet over four stops. When stairs specifically pose a mobility or accessibility concern, our Indy Stair Lifts present an economical, compact strategy. A track in alignment with your staircase takes a chair or platform up or down, with weight, size, and configuration capacities varying with each system. Find options for narrow or curved staircases and outdoor usage. Particularly for commercial buildings but also for Maryland homeowners, wheelchair accessibility is extremely pertinent. Ramps, however, tend to be cumbersome, so why not provide a smooth ride from point A to point B with a wheelchair lift? Vertical and inclined options create a path while offering a non-skid surface that supports from 550 to 750 pounds. Baskets of laundry, electronics, small furniture, and even trays of food create a potential fall hazard as you move around your Maryland home. 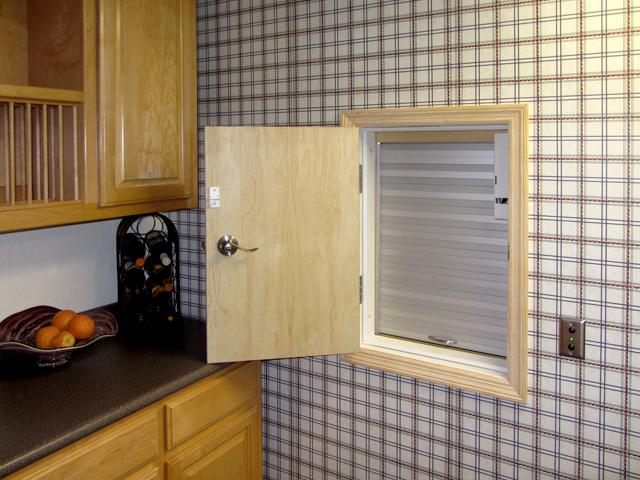 Reduce this risk by installing a dumbwaiter. Quality construction goes into Nationwide Lifts’ Jeeves systems. Commercial-grade rail and trolley systems create the strength needed to dependably move from floor to floor, as clear text prompts and illuminated buttons ensure straightforward operation. To progress from planning to installing any of Nationwide Lifts’ mobility devices, contact us for a catalog or a quote. Nationwide Lifts of Maryland brings decades of elevator experience and a reputation of customer service to Maryland. 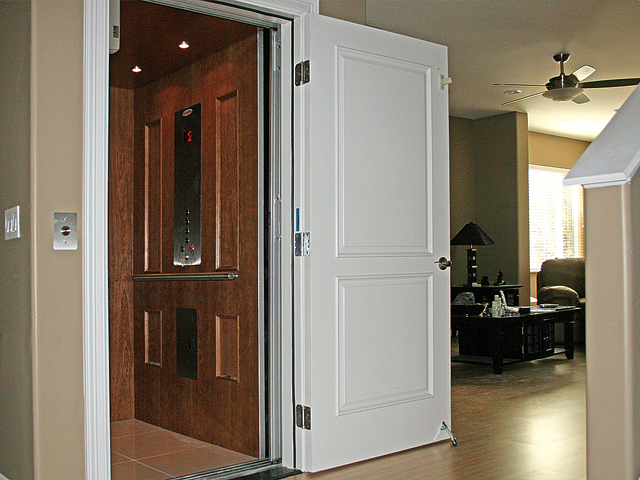 We feature several options for home and commercial elevators. From Baltimore and its suburbs to Washington DC and Northern Virginia, Nationwide Lifts of Maryland has the knowledge and information to help you make the right choice. We offer 24-hour phone support and our products come with a 10-year-warranty. 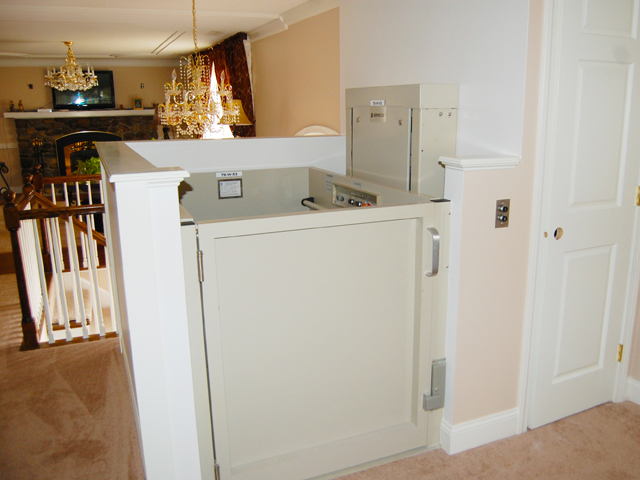 We offer several models of home & commercial elevators, wheelchair lifts and dumbwaiters. To learn more about Nationwide Lifts of Maryland and how we can help with your elevator needs, call us at 202-480-2921. We are licensed for home elevators, wheelchair lifts, stair lifts, and dumbwaiters. Contact us for a quote or for a free copy of our product catalog.